Posted on Saturday, April 7th, 2012 at 10:53 pm. 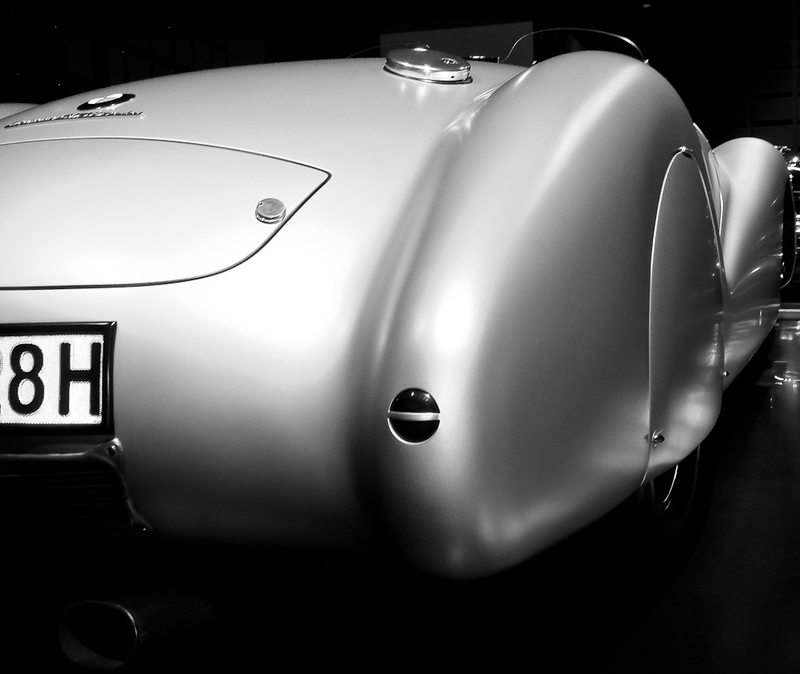 Filed under: Automobile, Black & White, BMW Tags: 1939 328, automobile, BMW, fender, roadster	RSS 2.0 feed. It’s about time you posted something new. Gorgeous shot! And Happy Easter!